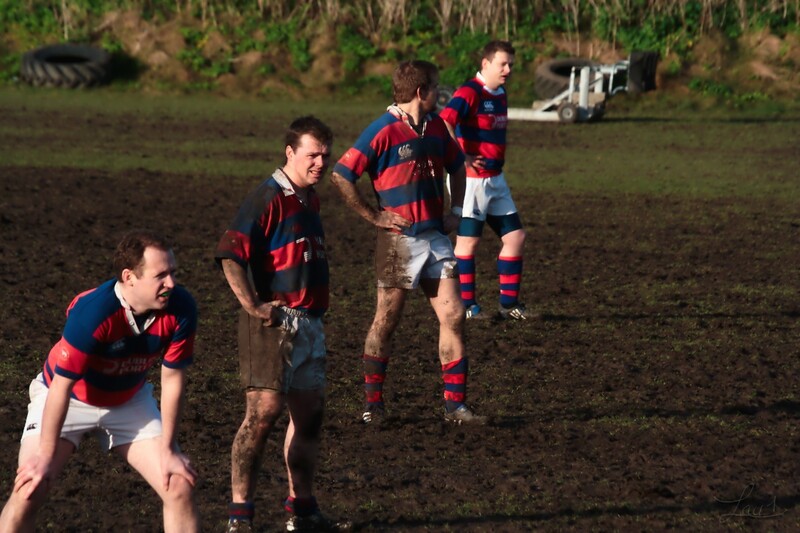 A dreadfull start of the Game saw ‘tarf Chasing the game all afternoon. 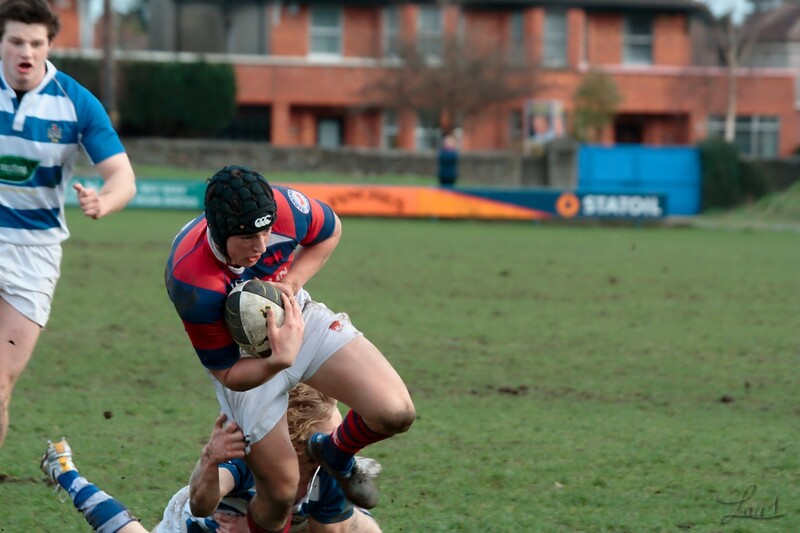 Mary’s defended well throughout the game and forced the hosts to kick for goal and finally take the spoils thanks to the precise boot of their out half. 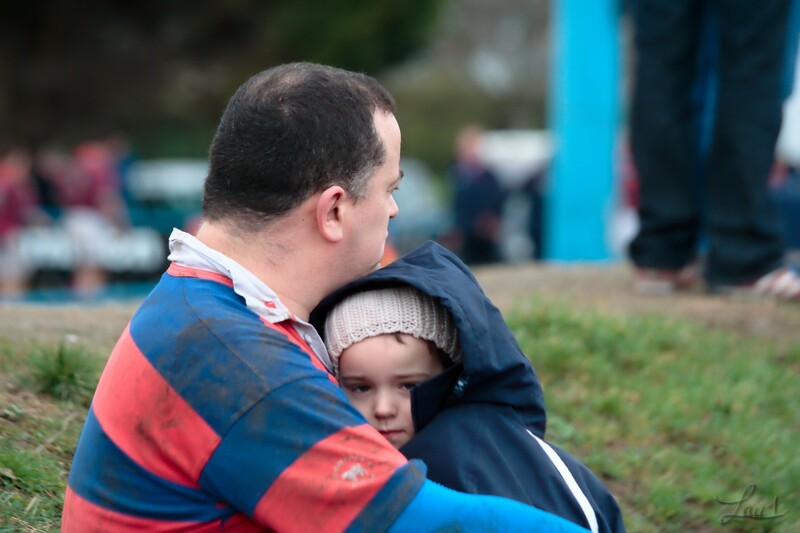 Also I have created a separate gallery with the intention of getting a photo book printed at the end of the season. 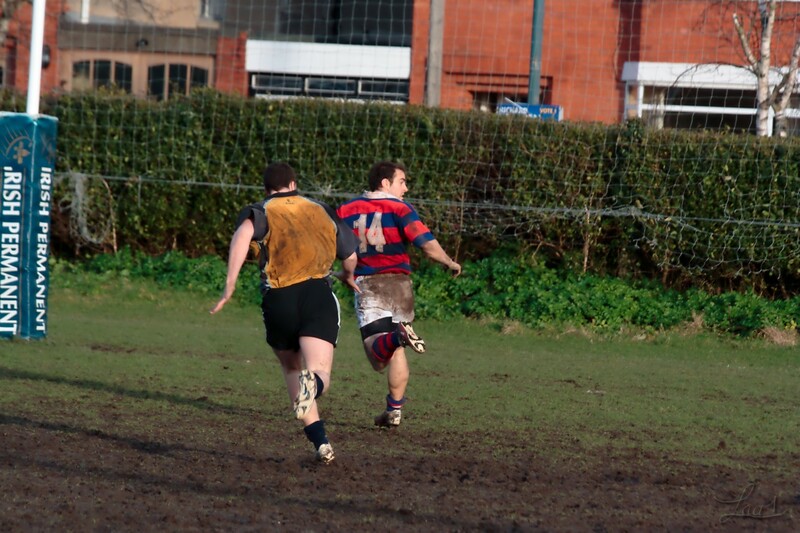 I did not catch much of the game but it was a good win for the hosts. 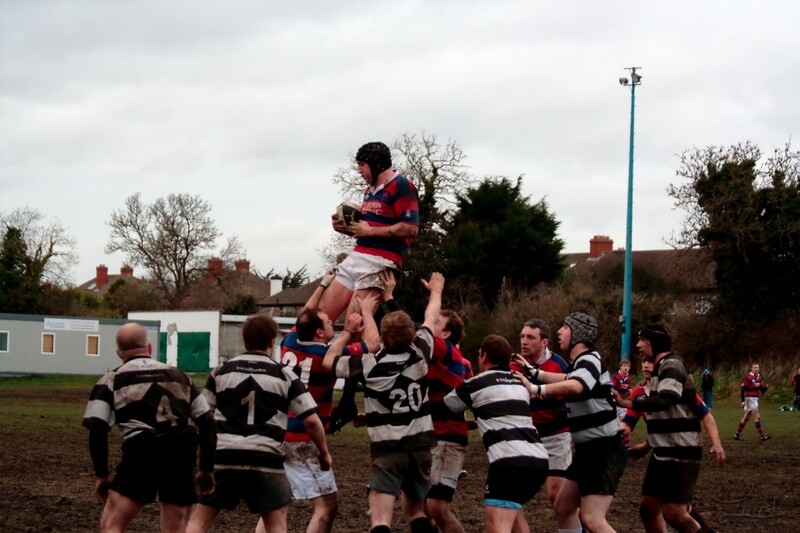 Here is a link to the full serie on Flickr. 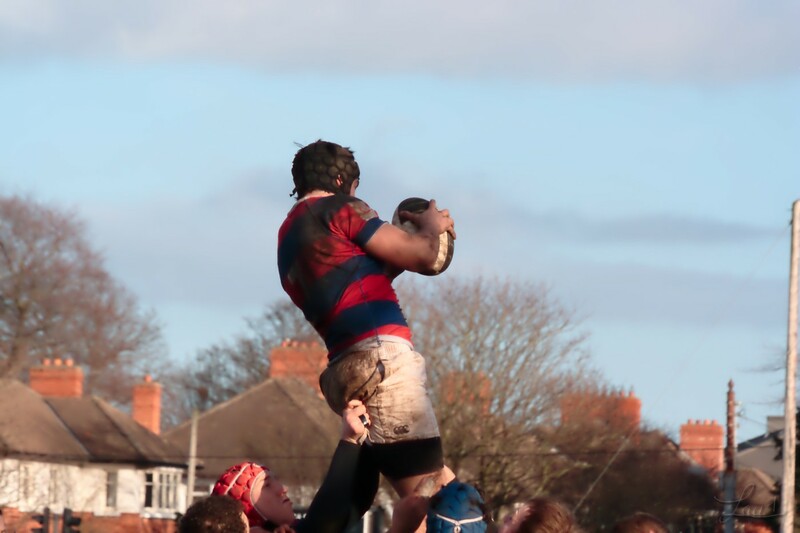 I have mentioned this to a few people at the club I am planning to get a book printed with a photo from all the games I have been to this season; I created an album for this too. 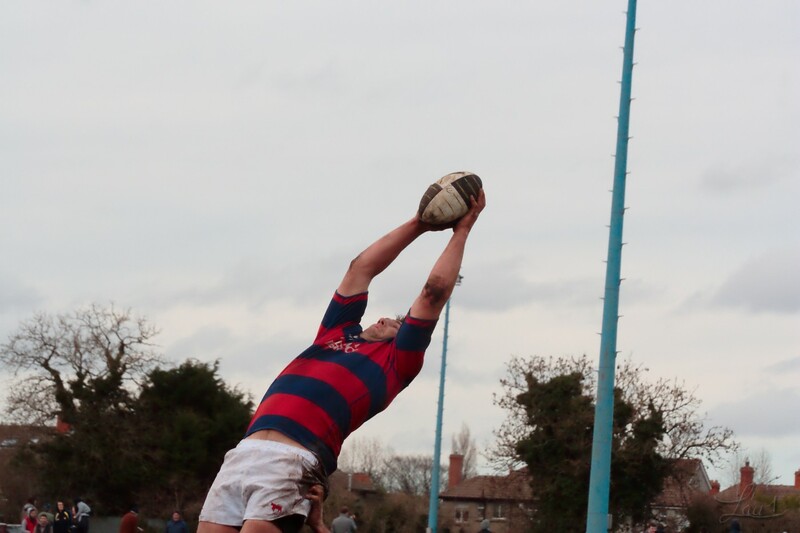 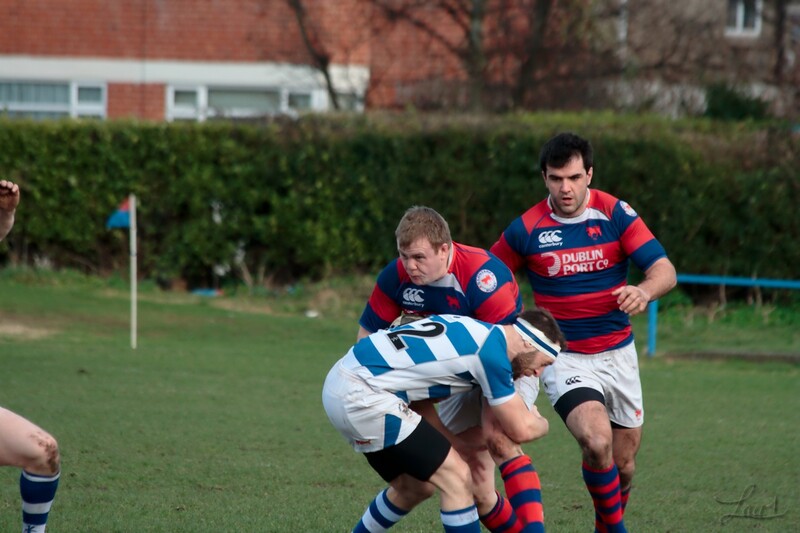 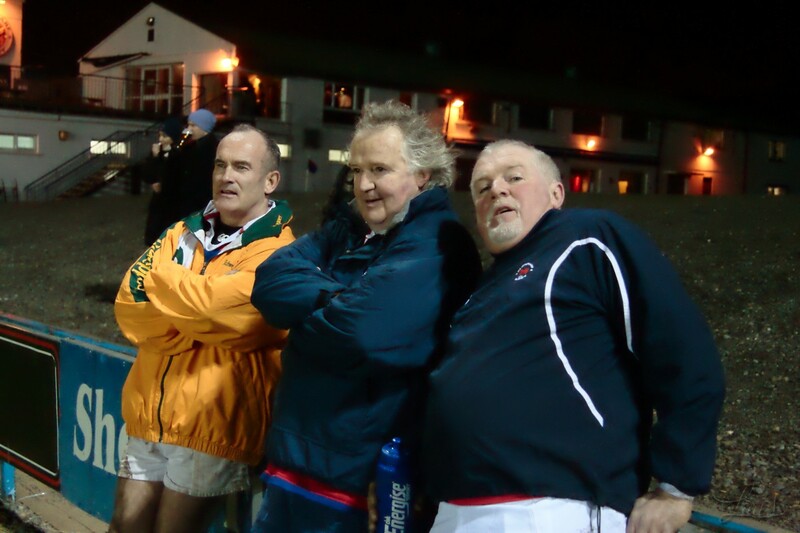 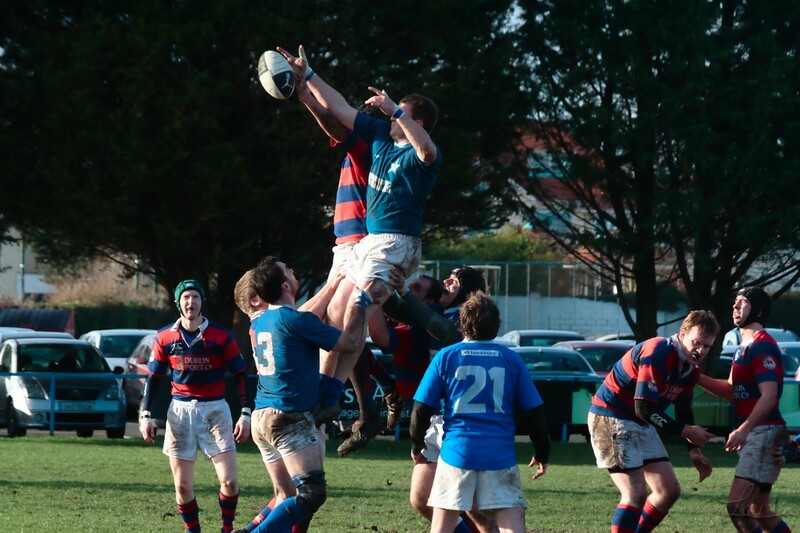 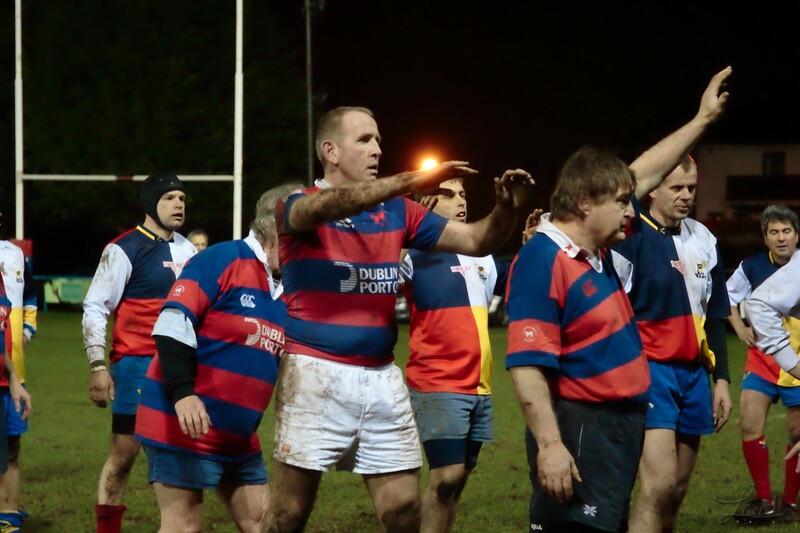 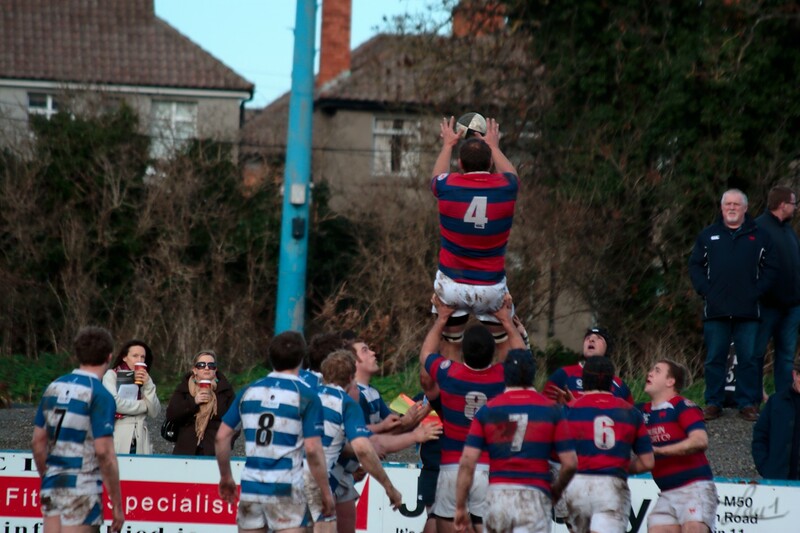 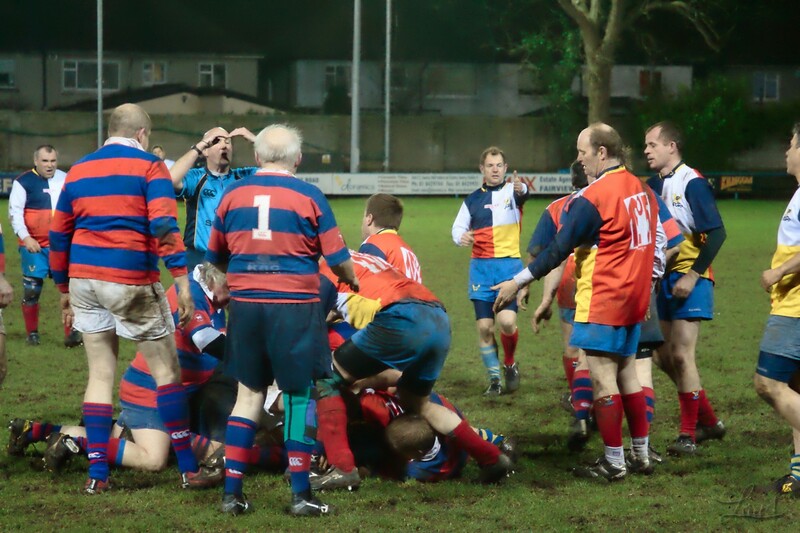 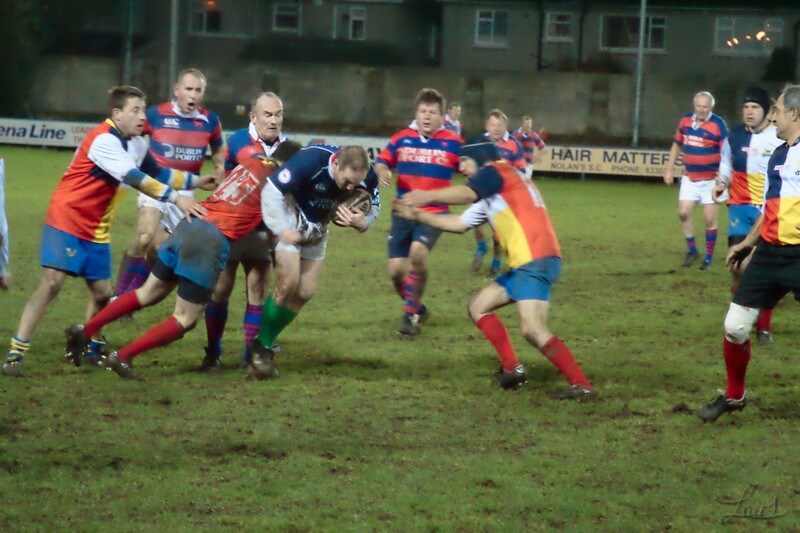 Most important game of the day Clontarf Golden Oldies were entertaining VDQS. 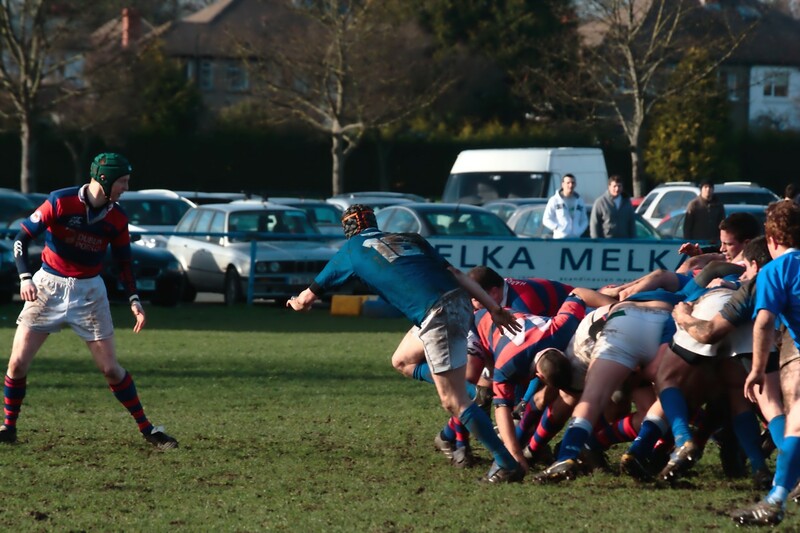 A French team from Reuil Malmaison. 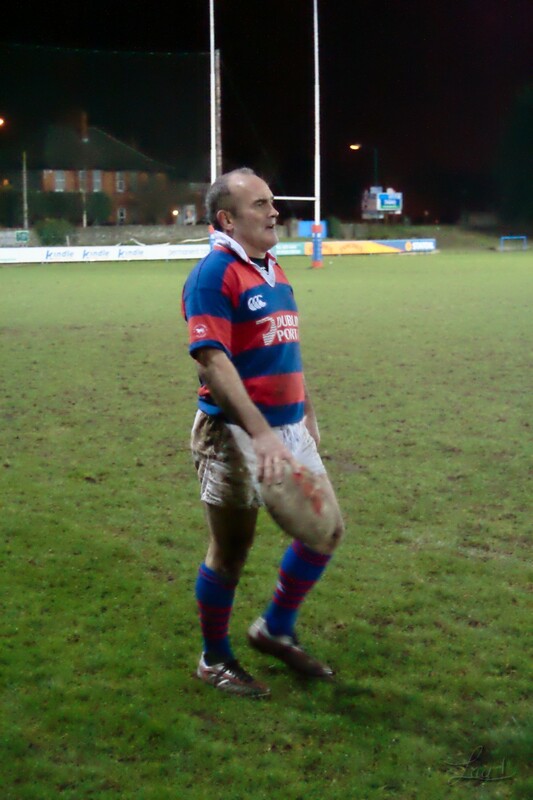 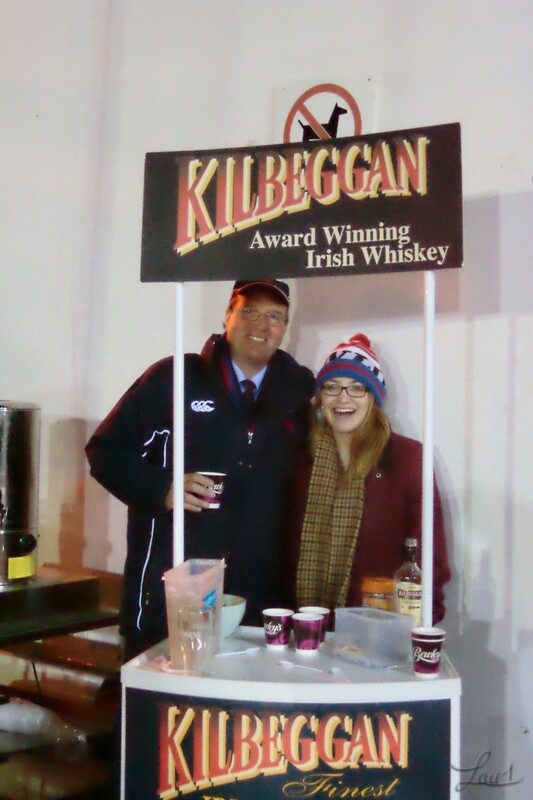 A good game played in cold conditions. 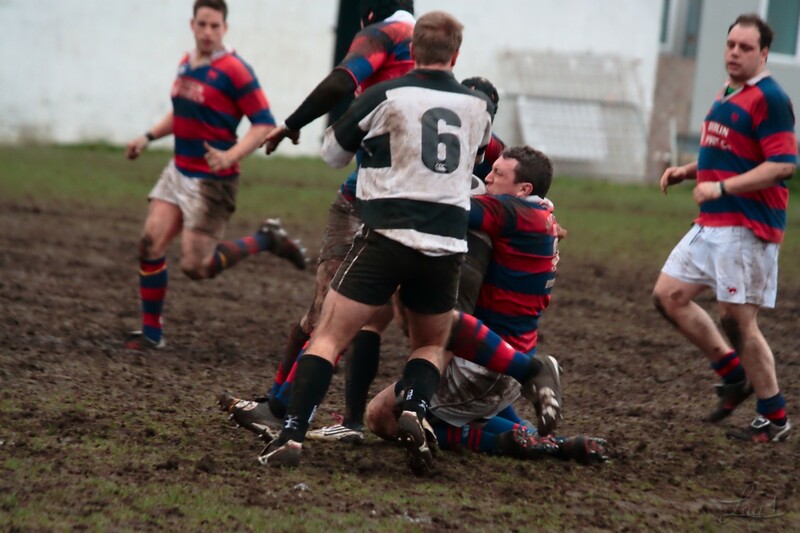 The photo conditions were a bit tough on my antique piece of kit. 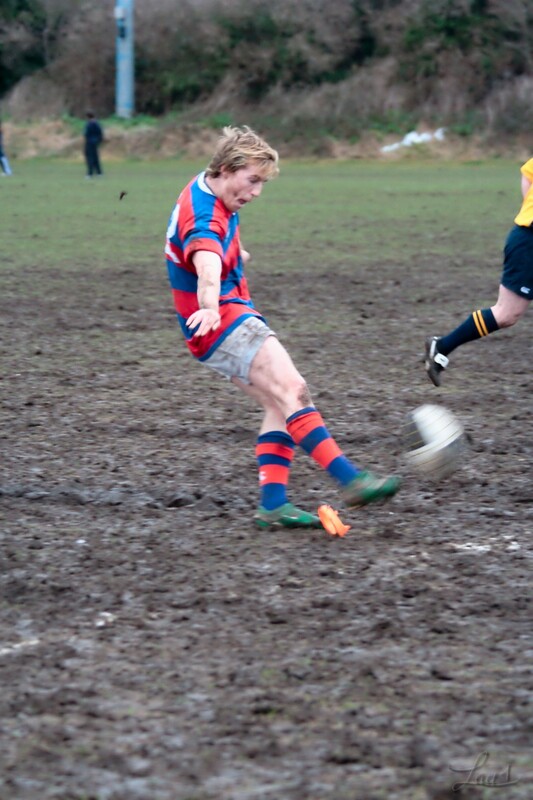 It was good to put the boots on once again. 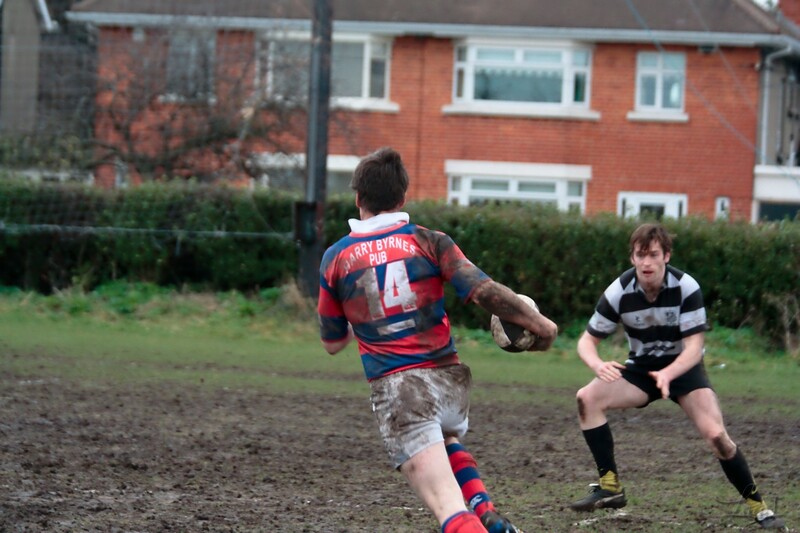 Hopefully more games to be played soon :). 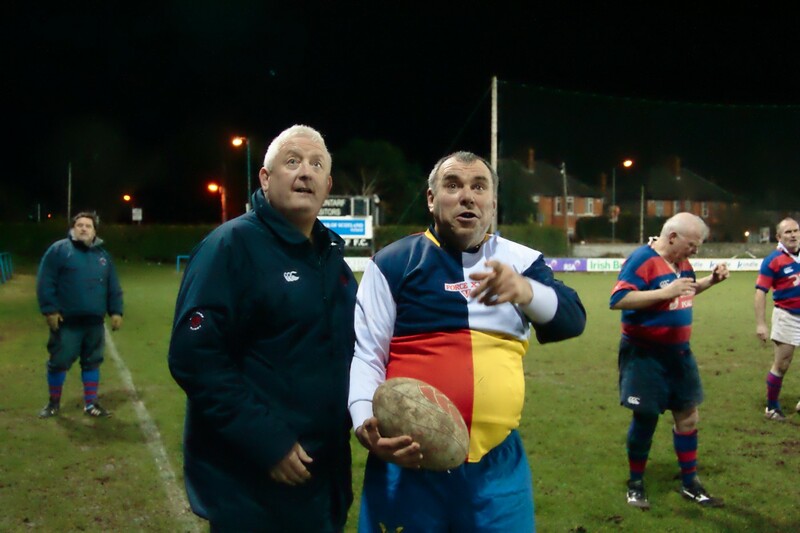 The J2’s were finishing to prepare the second pitch for potato planting ;). 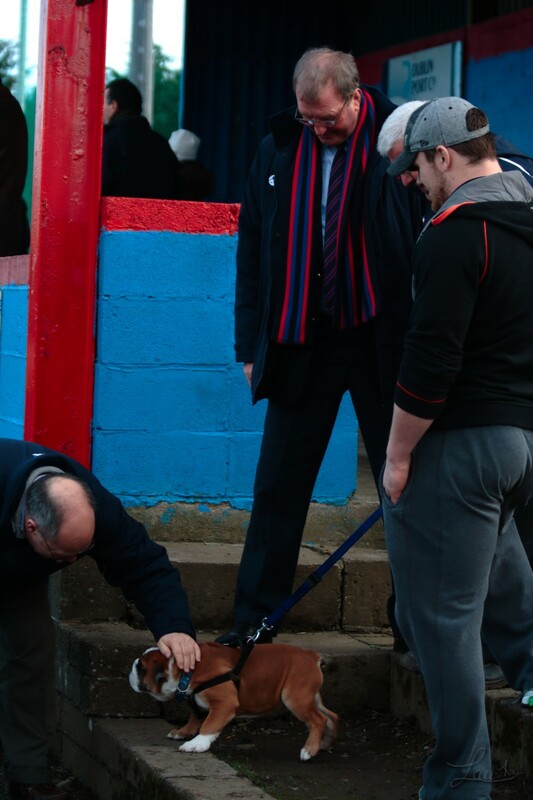 Belvedere where kind enough to lend a hand. 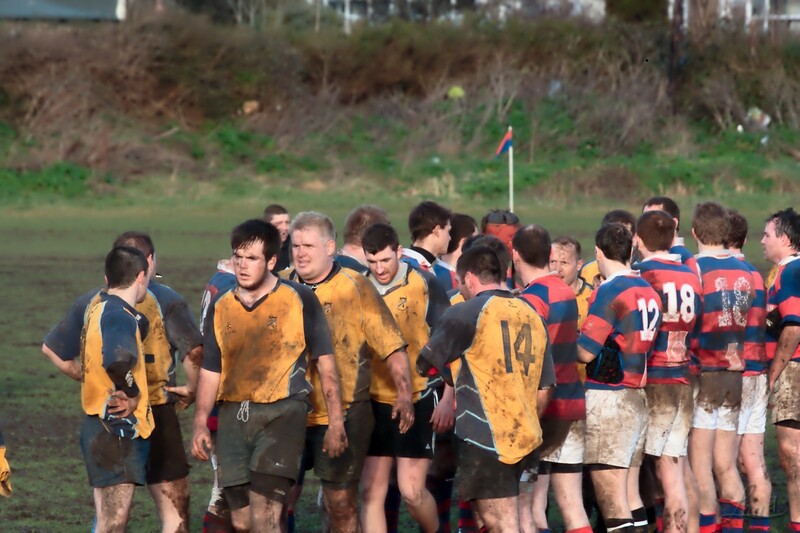 The hosts came away with a well deserved victory. 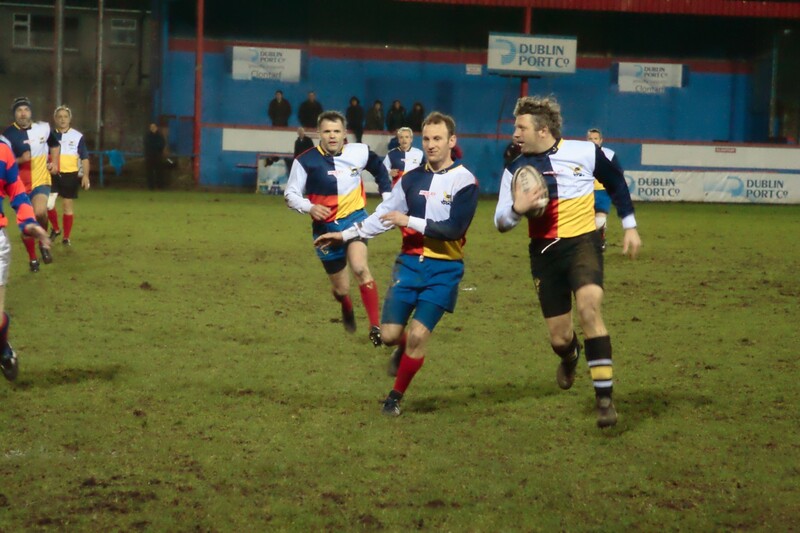 First up Clontarf first team played Dungannon at Home in an entertaining game on a pitch that was still suffering from the downpours of 2 weeks ago. 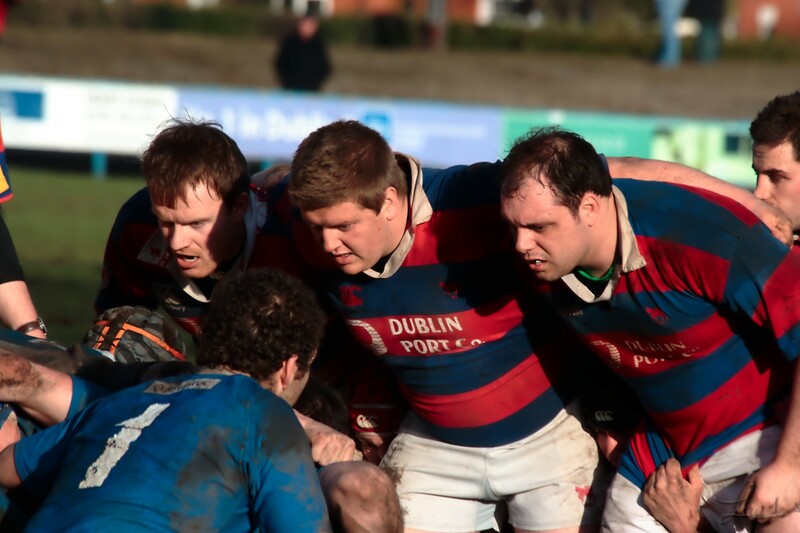 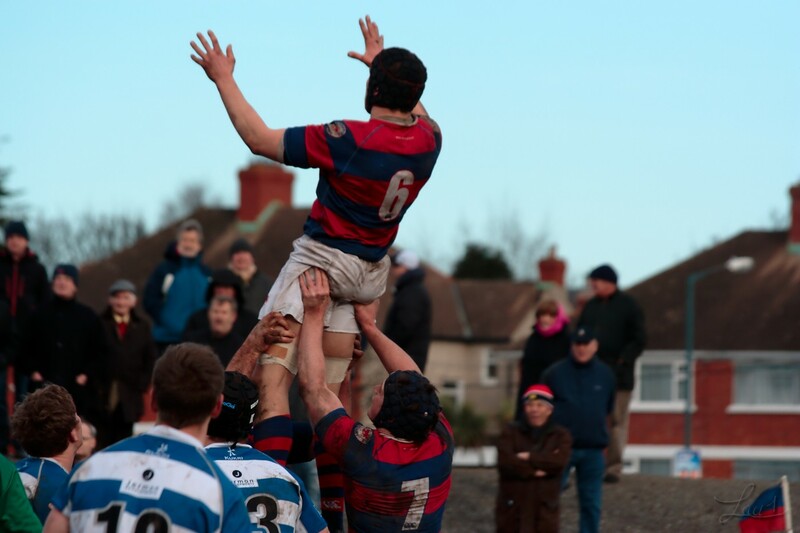 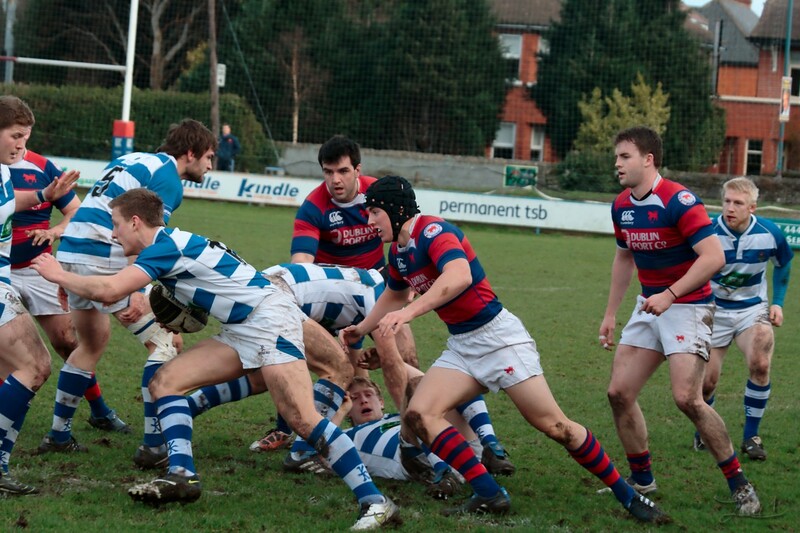 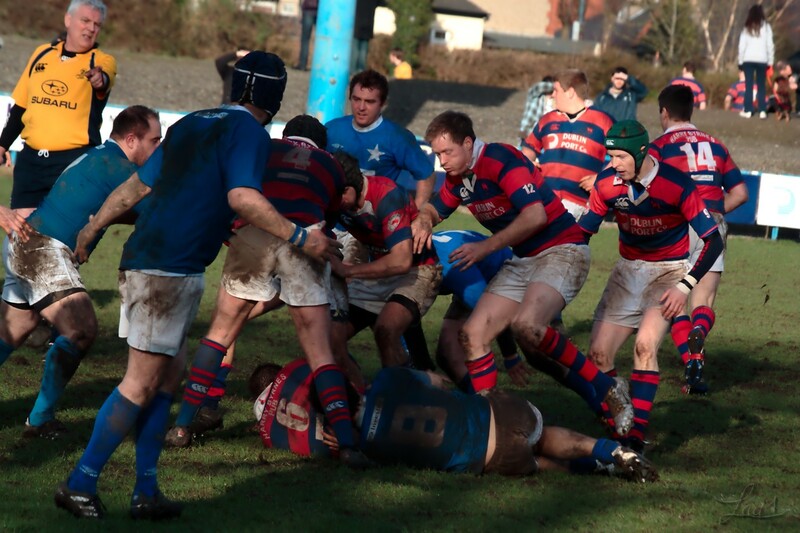 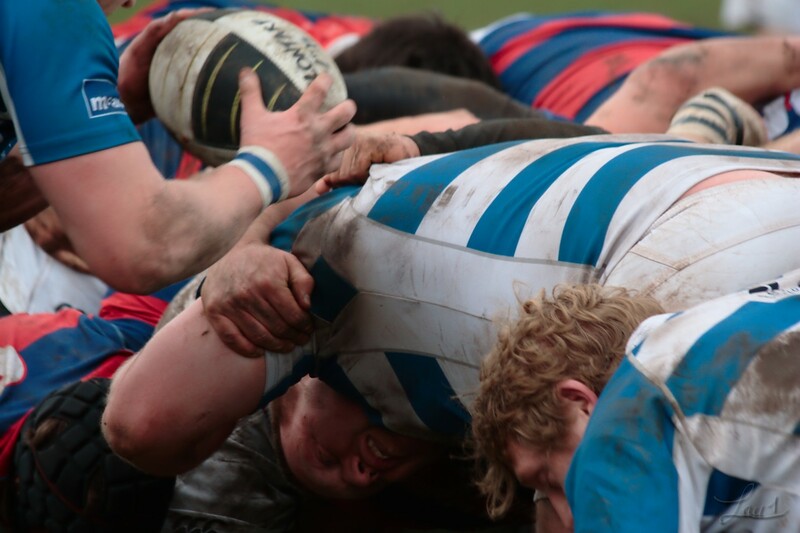 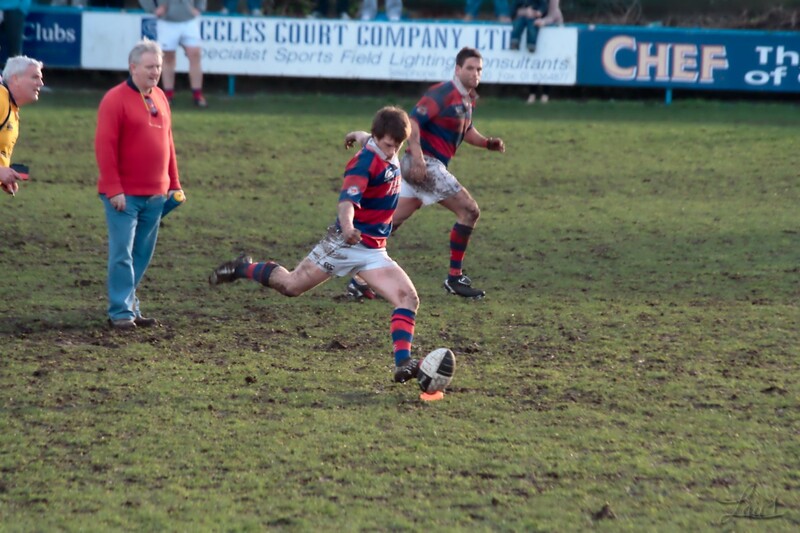 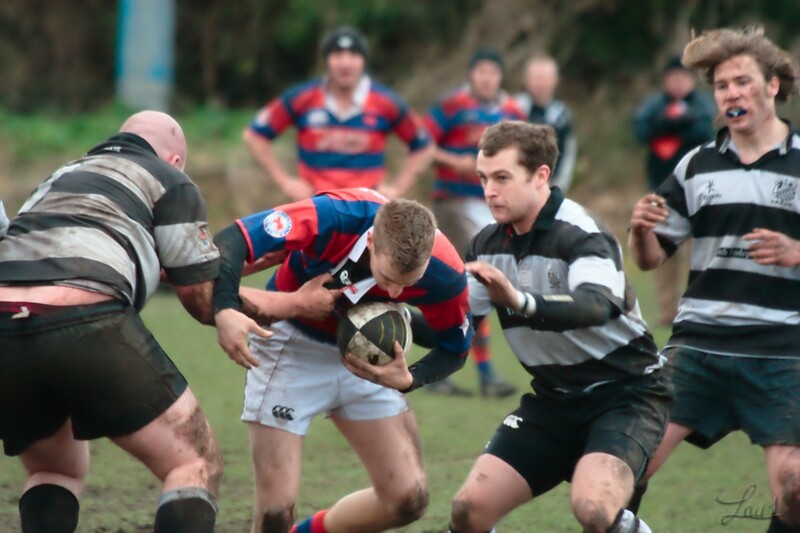 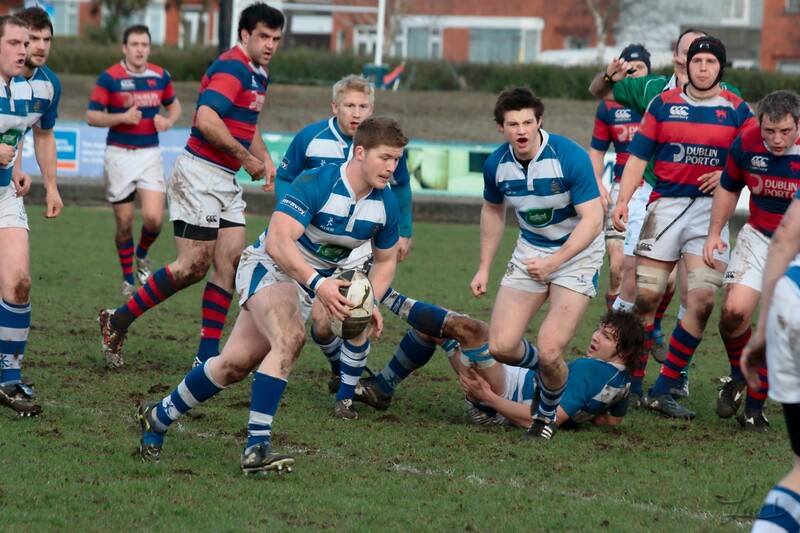 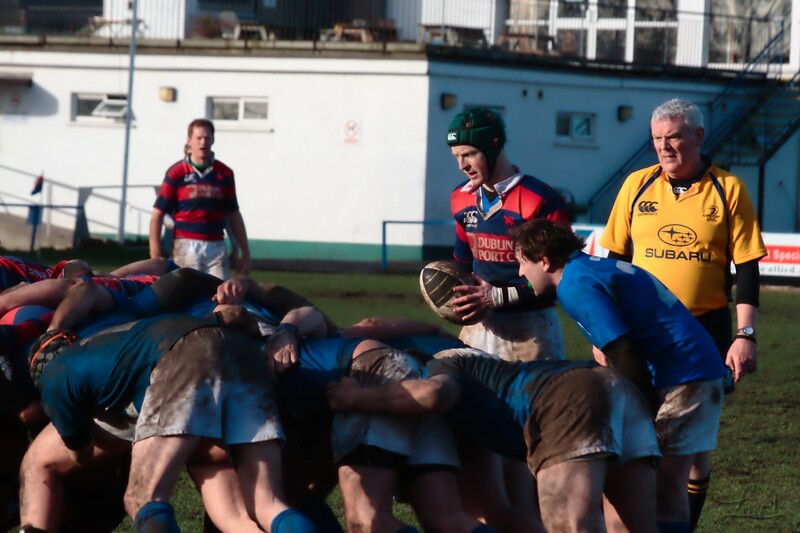 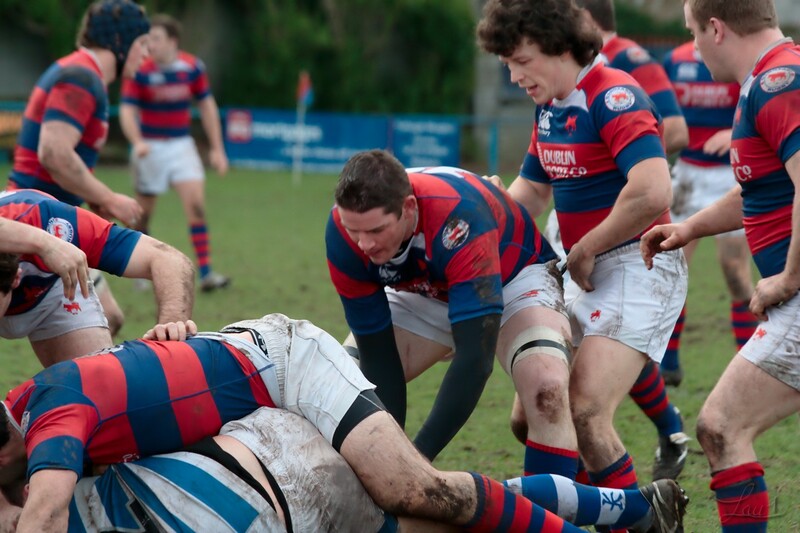 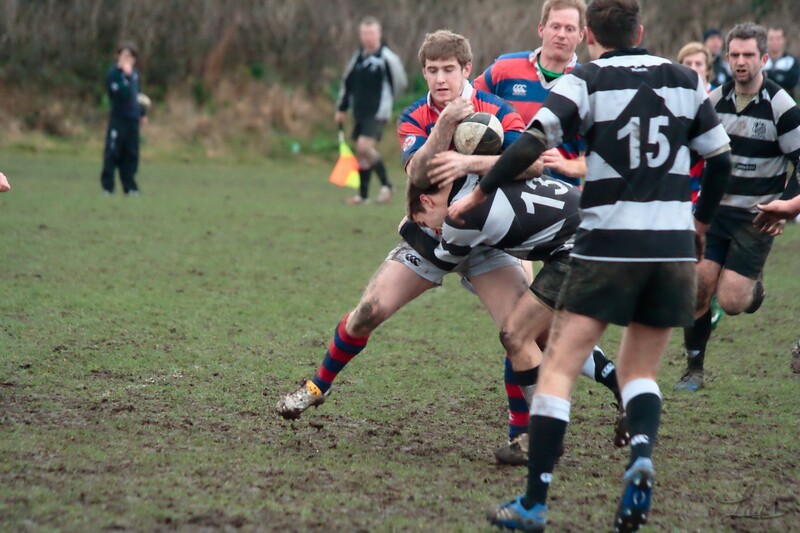 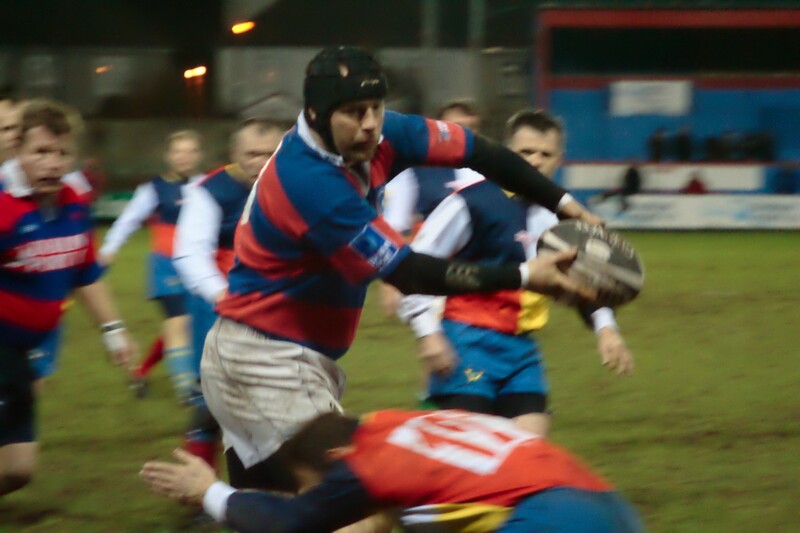 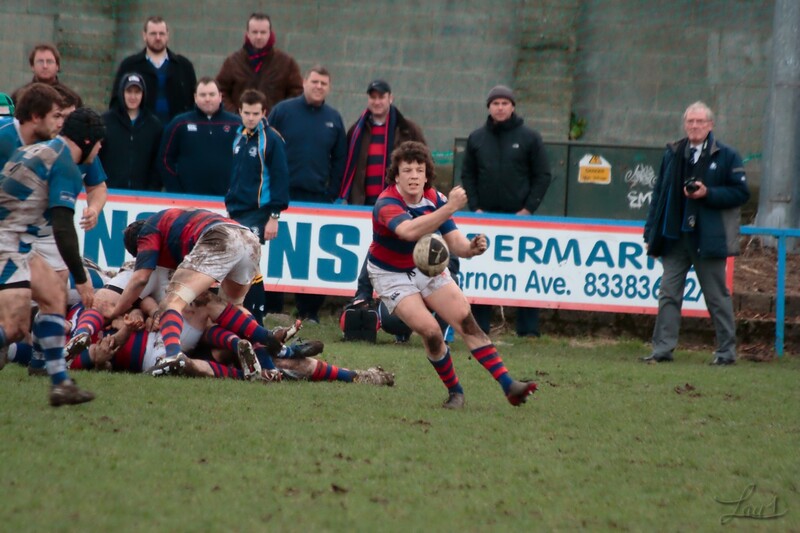 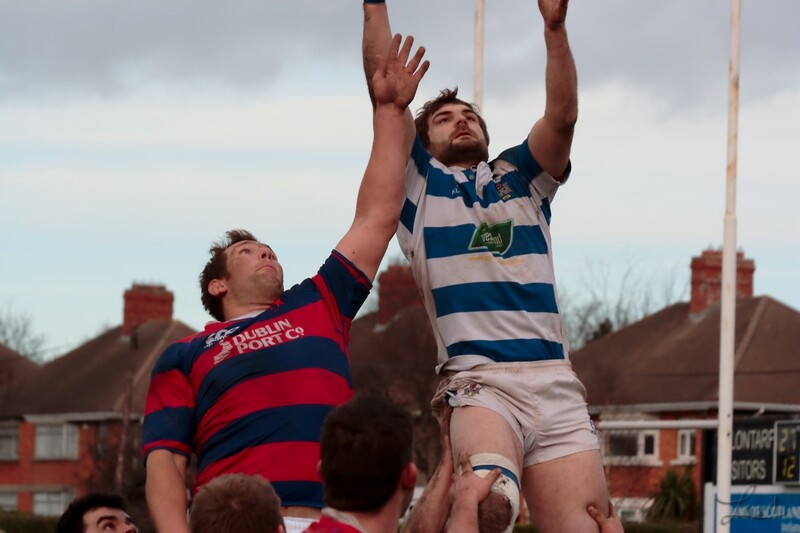 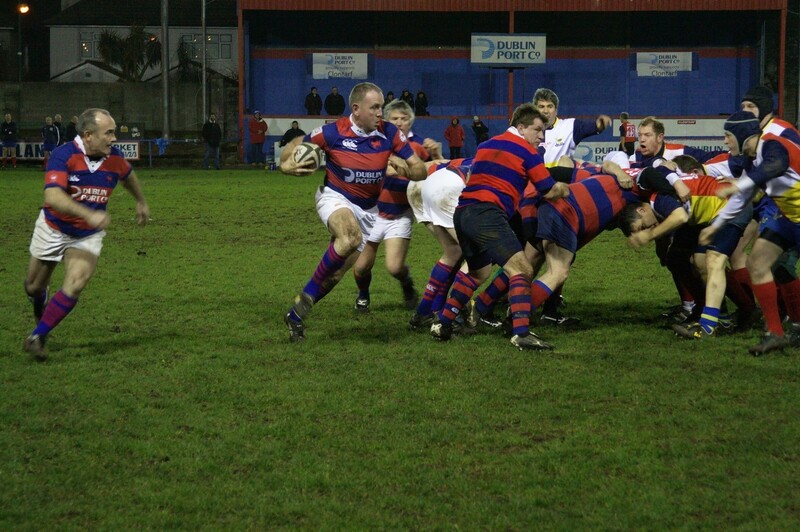 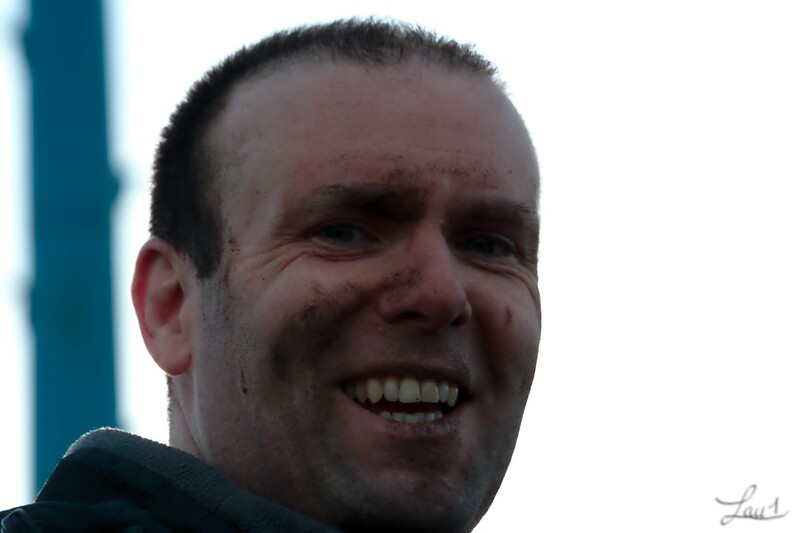 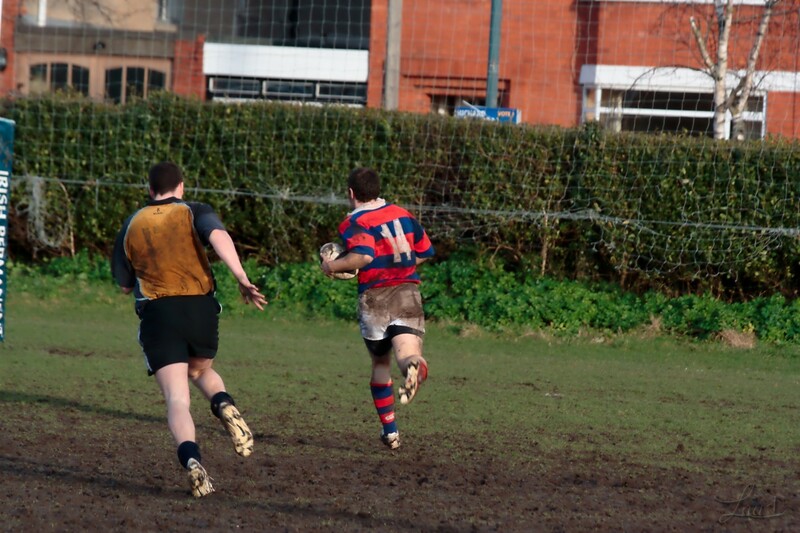 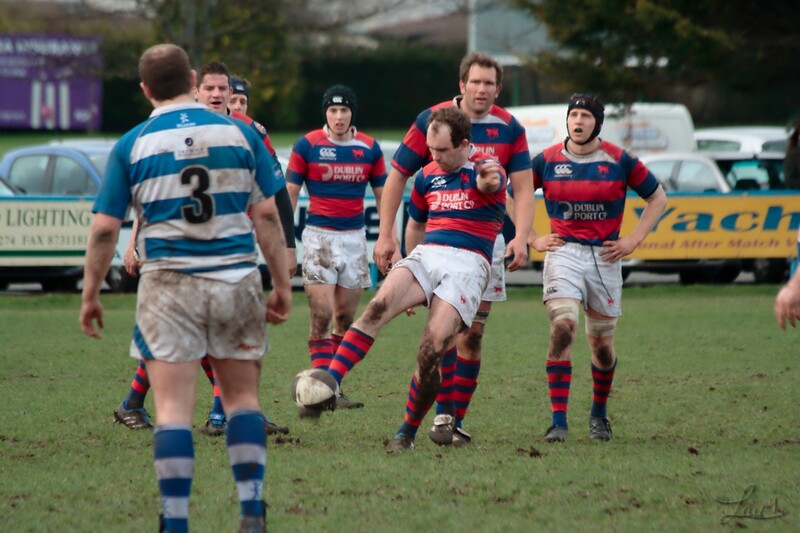 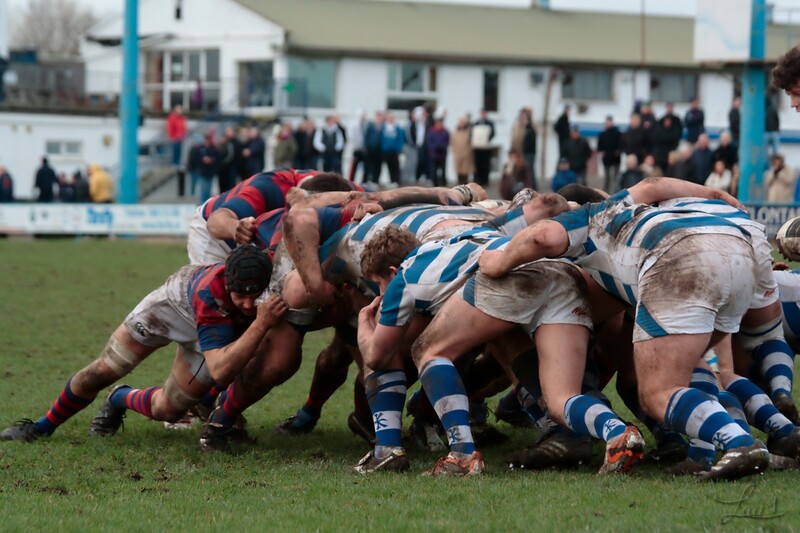 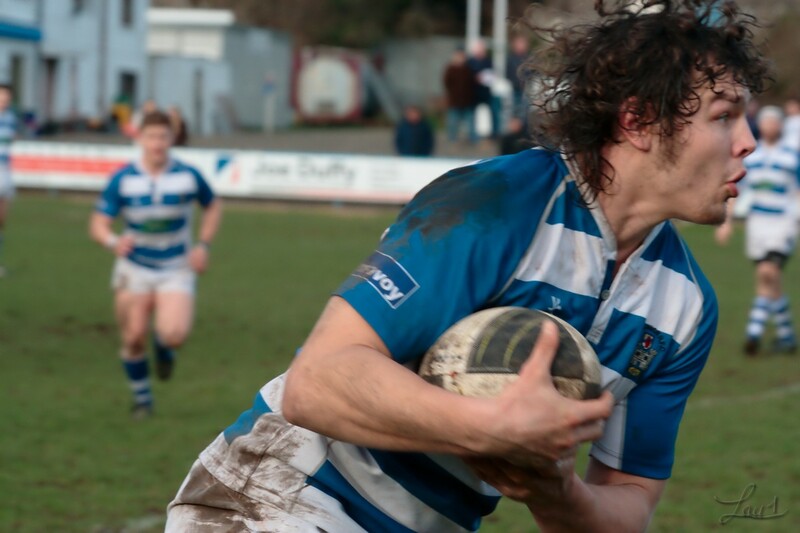 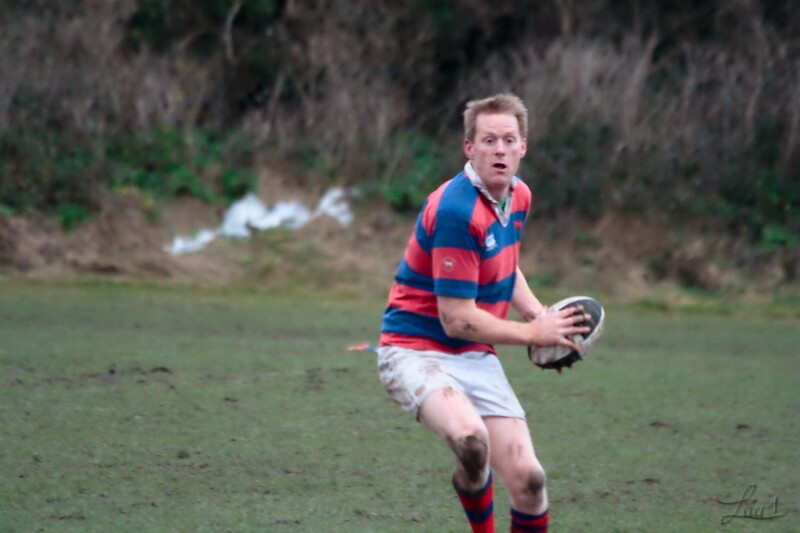 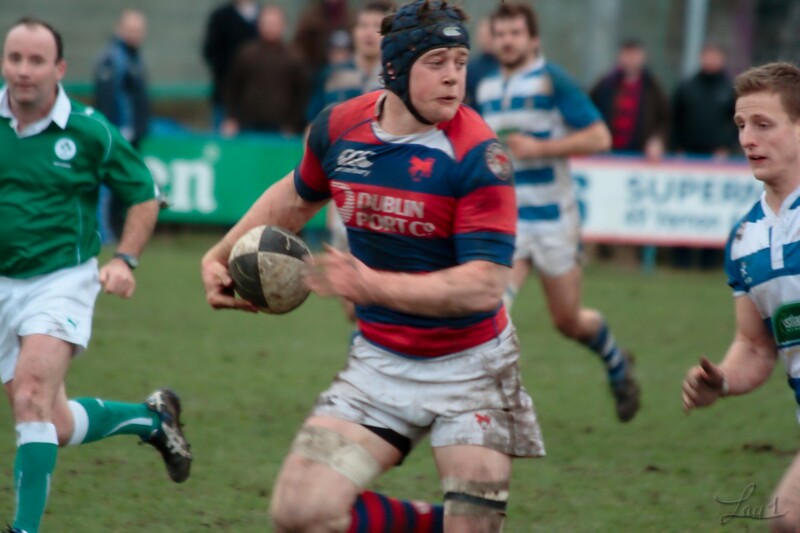 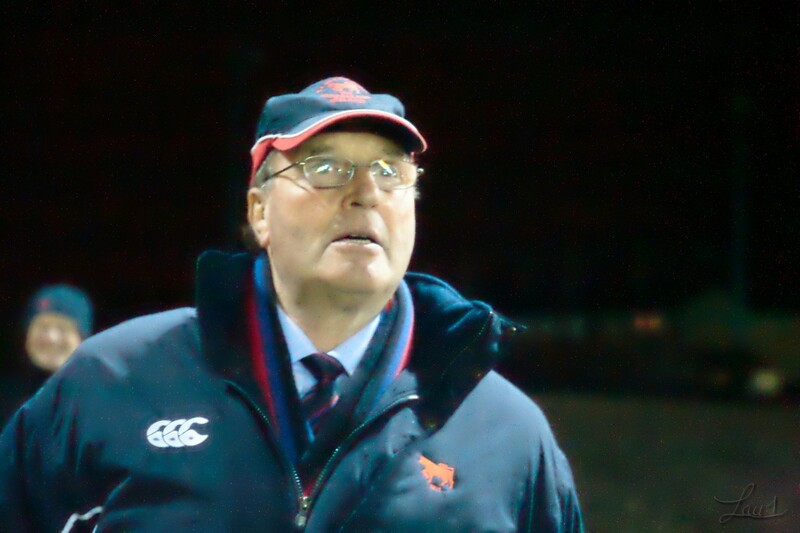 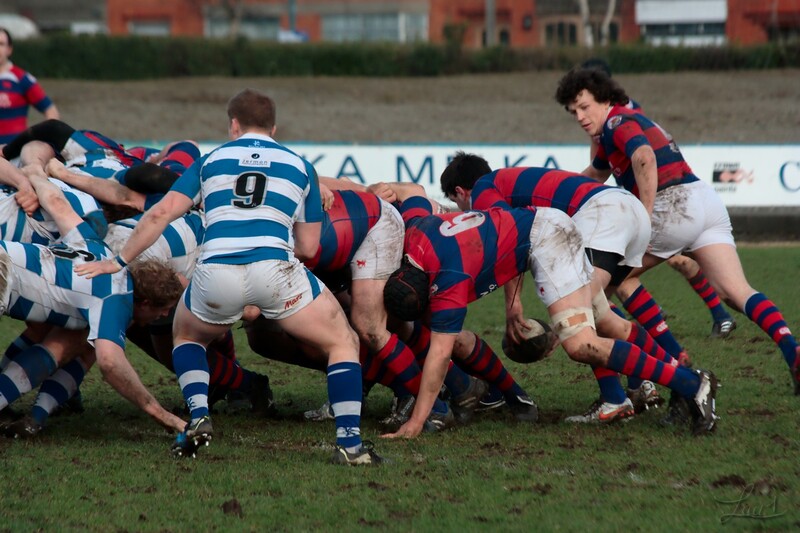 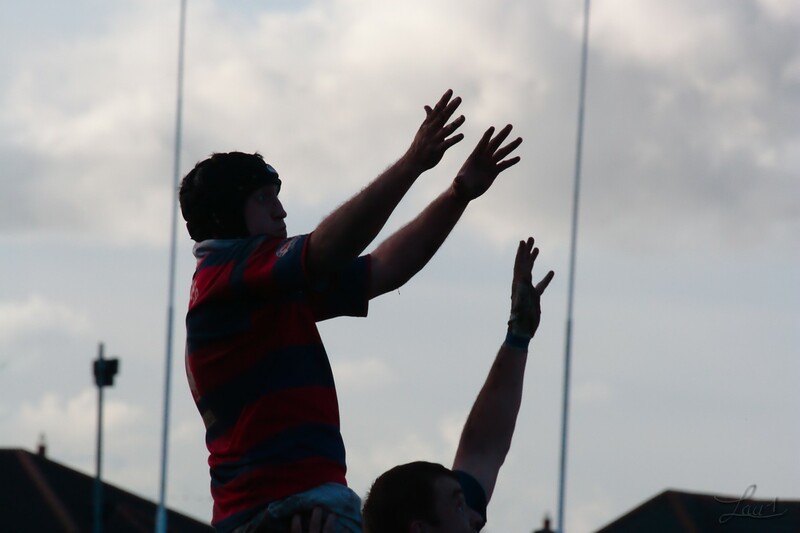 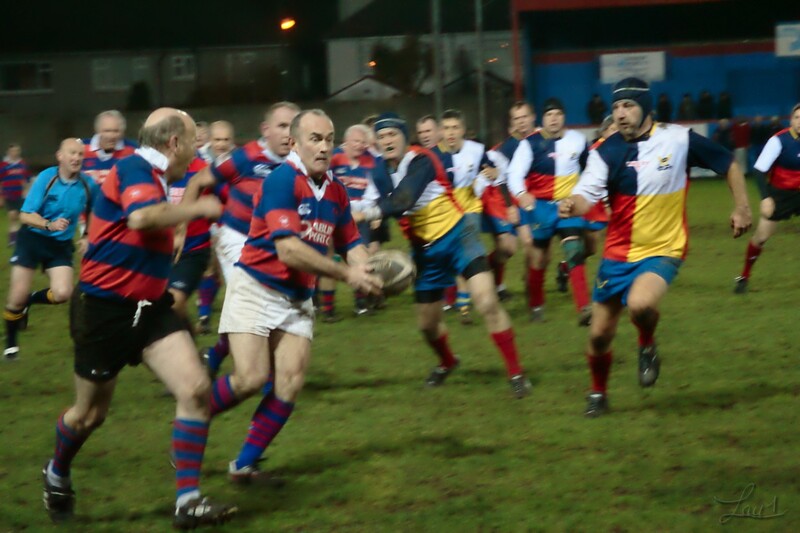 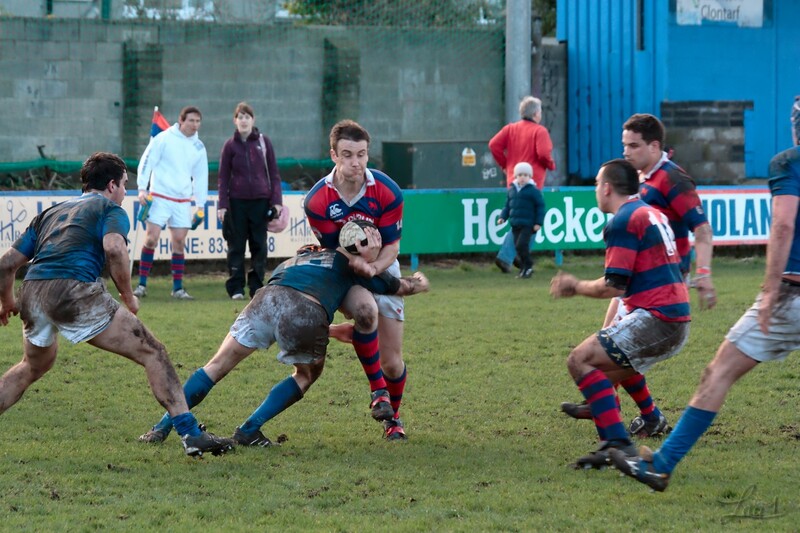 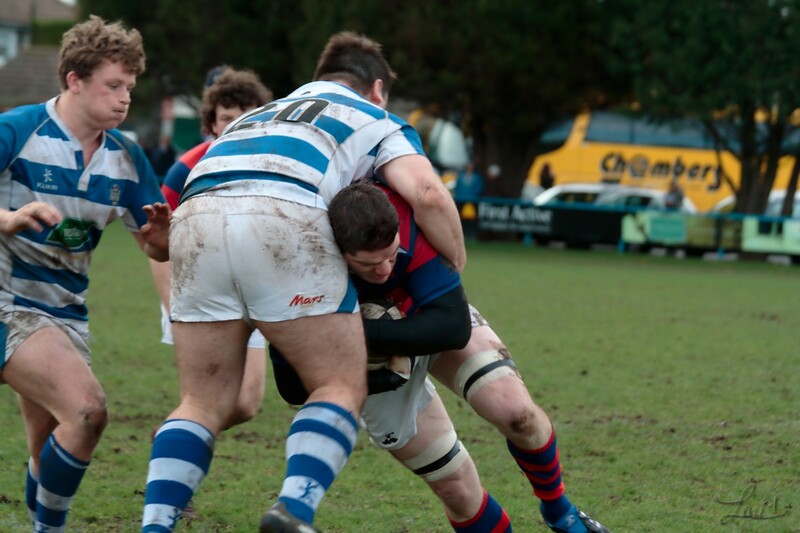 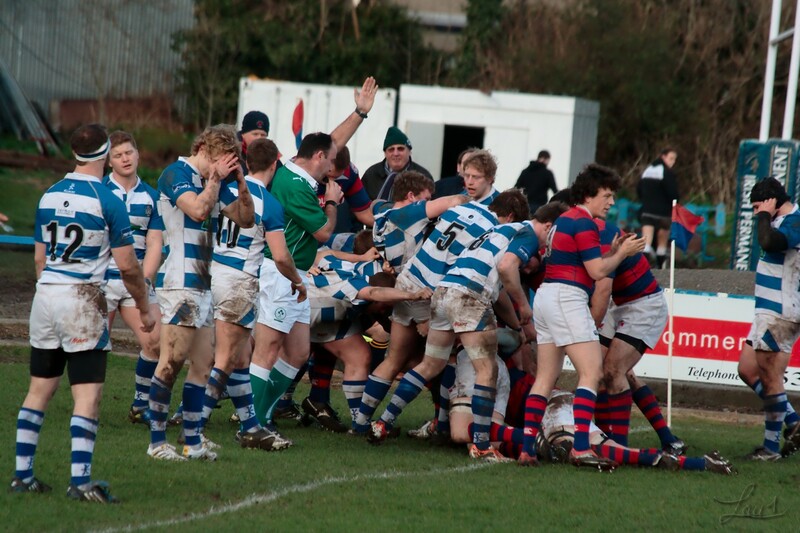 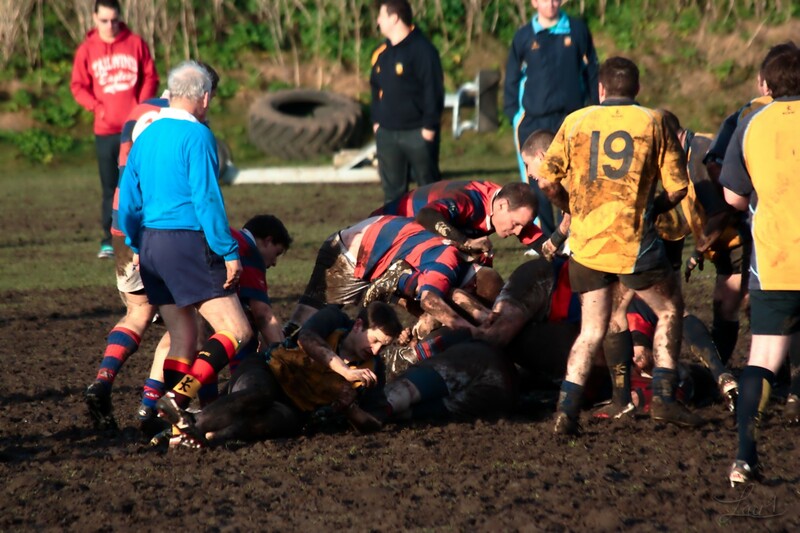 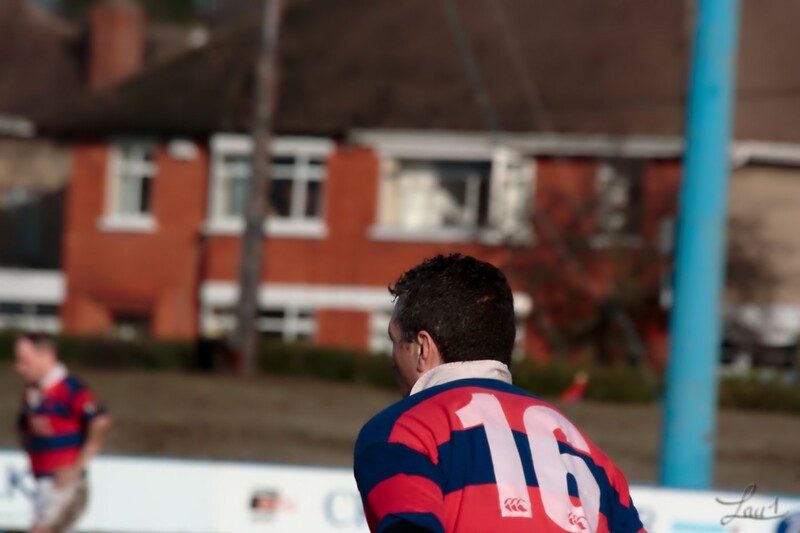 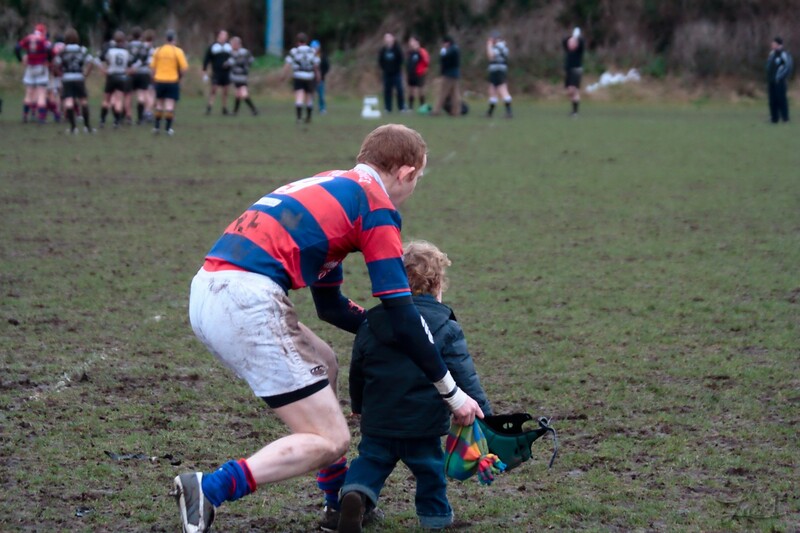 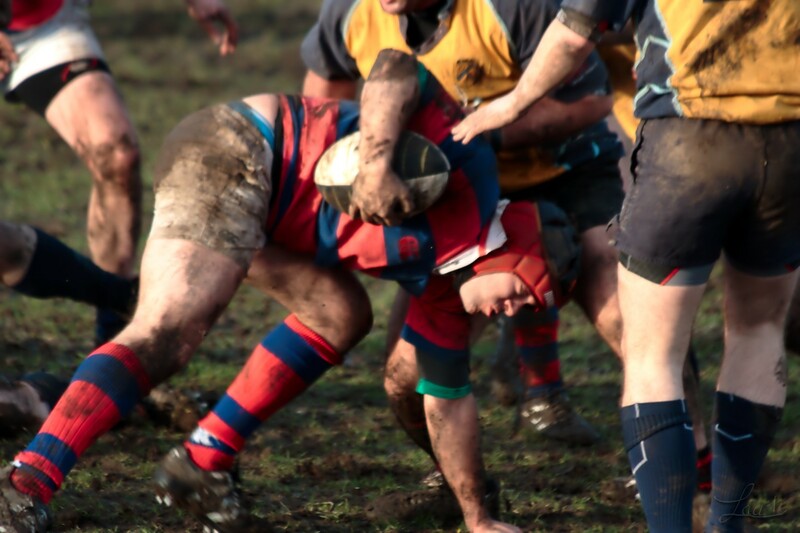 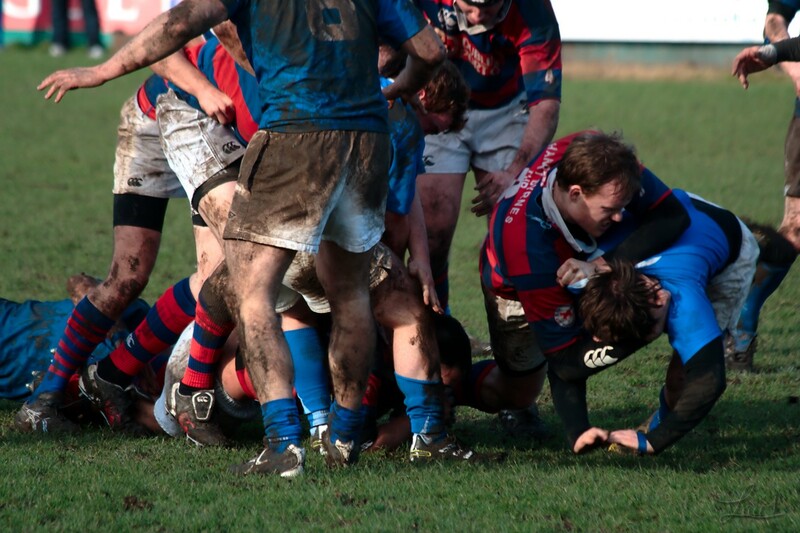 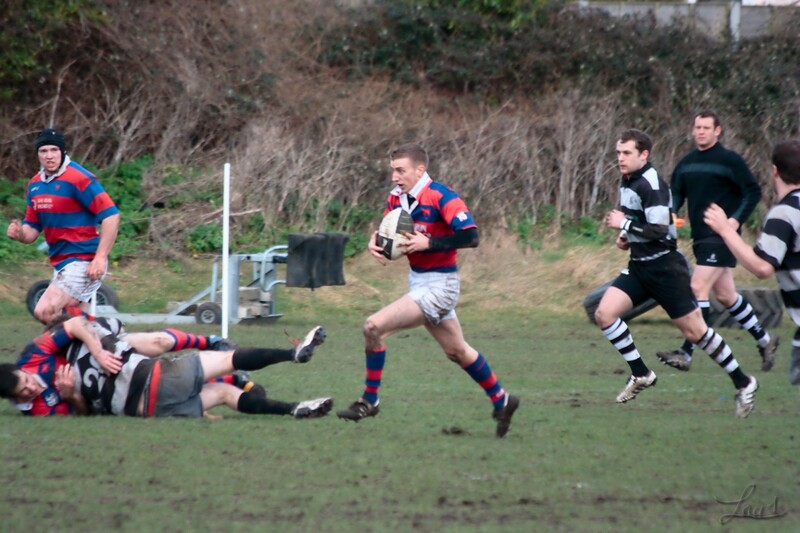 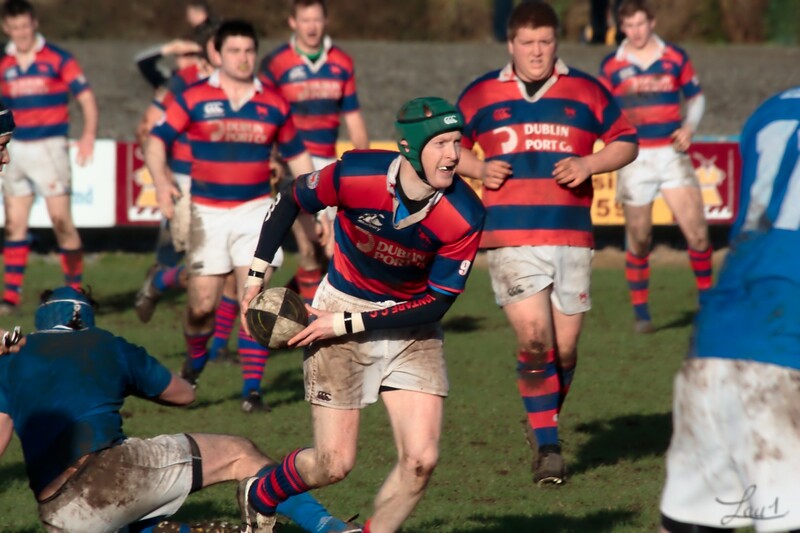 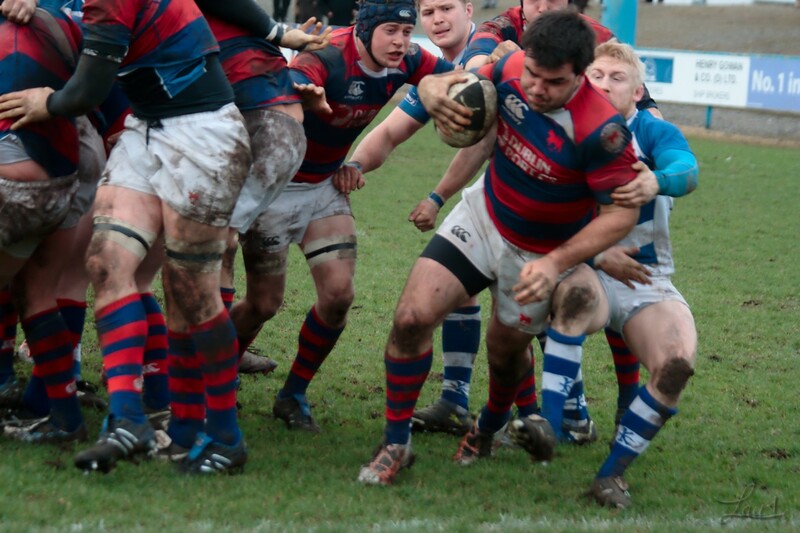 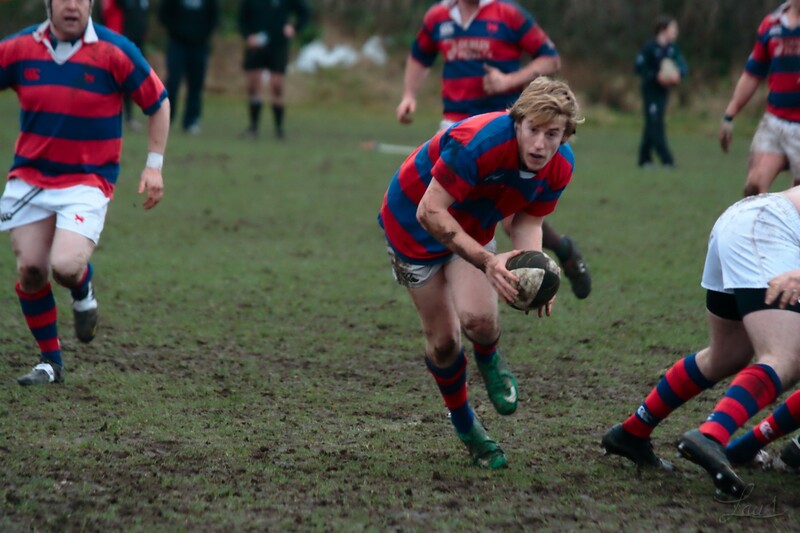 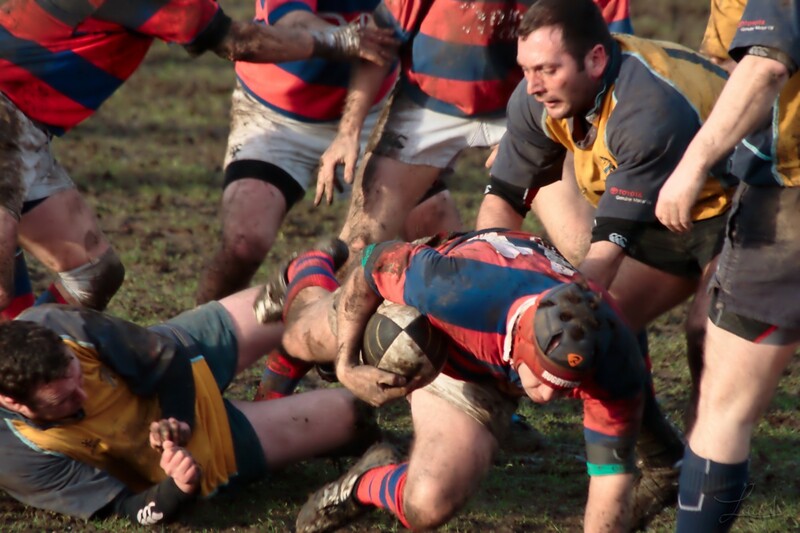 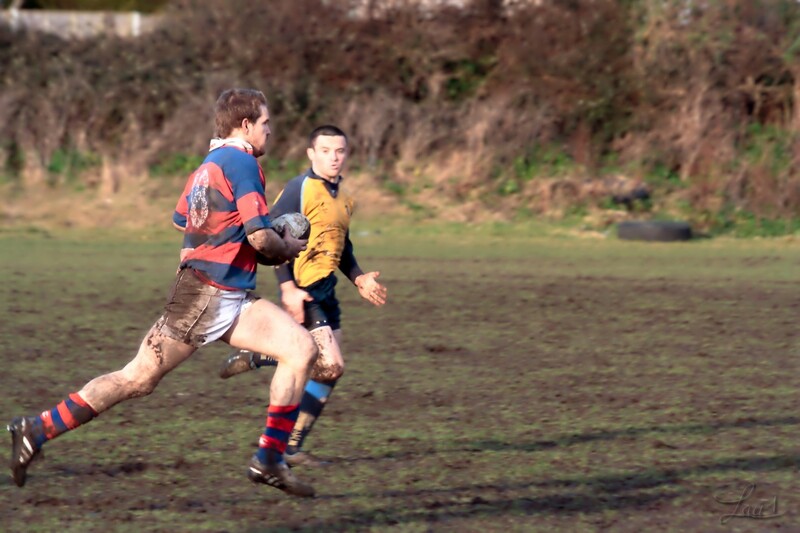 Clontarf eventually pulled away after one of the Dungannon second rows got binned for his sins and the previous infringements of his team-mates as the guests were vigorously defending their line. 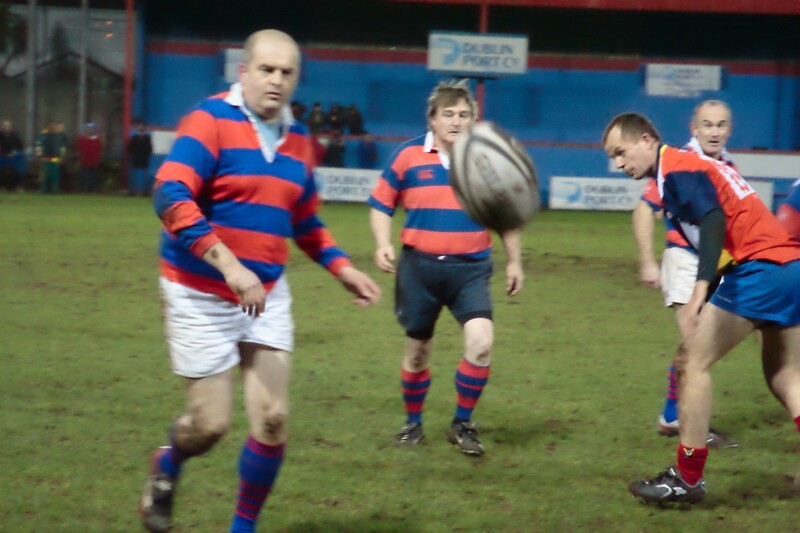 Here is a small selection of the games pictures. 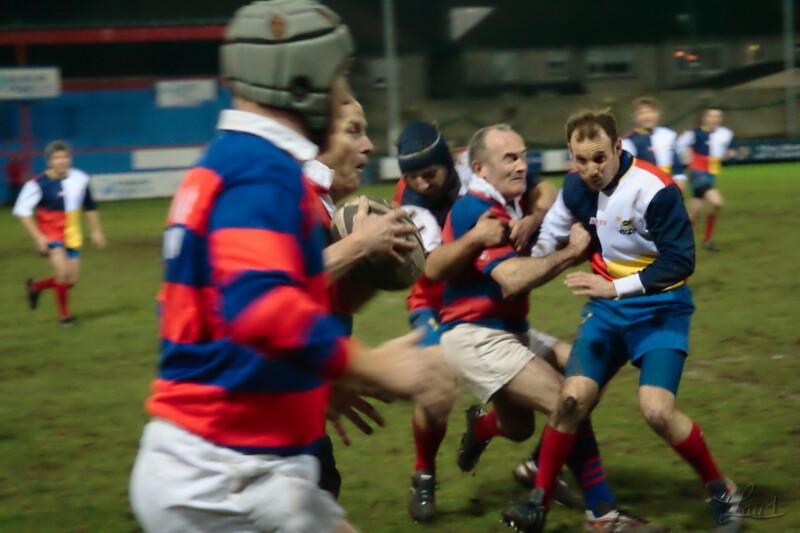 the complete serie is on Flickr.